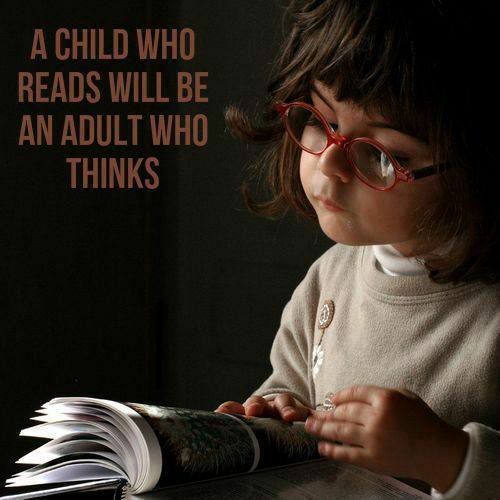 Oh so true … that a child who reads will be an adult who thinks. Reading opens doors, windows, paths, and secret passages to all manner of worlds and imaginations, language and vocabulary, expression and understanding. Go tell some stories. We’re never too old or too young!